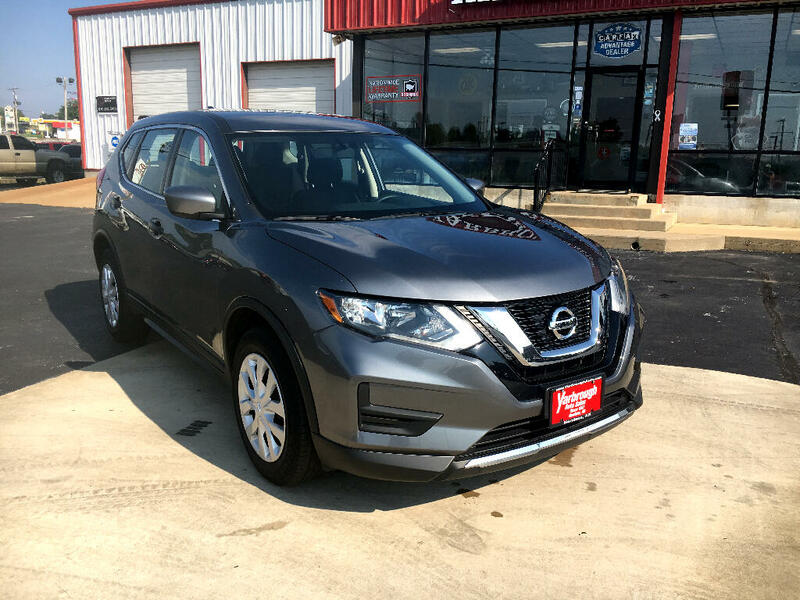 OUR VEHICLES THAT PASS A CARFAX HISTORY BACKGROUND CHECK AND MECHANICAL INSPECTION WITH UNDER 100,000 MILES, COME WITH A LIFETIME POWER TRAIN WARRANTY AT NO ADDITIONAL COST. Message: Thought you might be interested in this 2017 Nissan Rogue. TITLE CHECK, no flood, no major accident, no salvage titles, no lemon buy backs and No odometer problems. has under 100,000 miles and passes our inspection, they are covered with a Lifetime Powertrain Warranty AT NO ADDITIONAL COST! For vehicles with over 100,000 miles, we still offer an additional 5 year 100,000 mile powertrain warranty at an additional cost.